Weight Watchers is one of the most recognizable names in dieting. 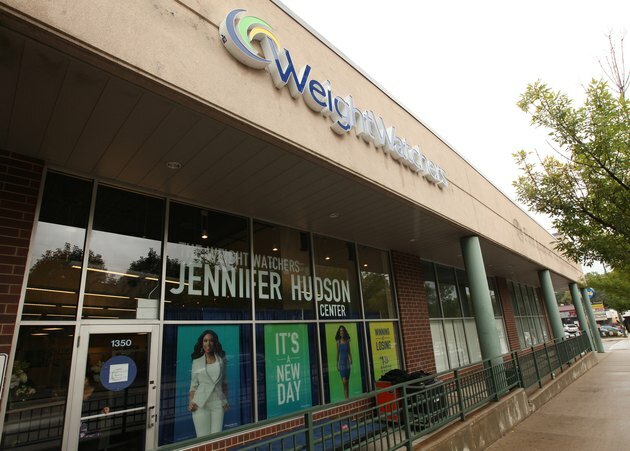 Weight Watchers commercials fill the airwaves, and Weight Watchers foods are found in supermarkets across the United States. However, the question many people have is, does Weight Watchers work? While everyone is different, it is possible to lose weight rapidly with Weight Watchers. Log onto www.weightwatchers.com and sign up for Weight Watchers. Choose from either the online-only option, which simply lets you track your points on the Weight Watchers website, or the meetings option that incorporates face-to-face meetings with other dieters and Weight Watchers experts. Plan your meals in advance. The Weight Watchers website tells you exactly how many points are in all of the foods you eat. Use the on-site calculator to figure out the point values of any foods that aren't already in the system. This can help keep you from going off-track or simply guessing how many points are in a given food. Use your online tracking tool to keep track of the foods you eat and the points they contain. Be careful not to exceed this point total. Weight Watchers gives you 35 "flex" points per week in case you want to treat yourself, but if you want to lose weight in the first week, your diet should be limited as much as possible. Incorporate exercise into your daily routine. Just as working out burns calories, Weight Watchers rewards exercise with activity points that can be used to offset any over-indulgences in your diet. This activity can help you reach the calorie deficit you need to lose weight. Check with your employer to see if they cover any of the costs associated with Weight Watchers. Some larger companies have their own Weight Watchers meetings, which allows you the chance to lose weight with people you already know. If you aren't by a computer when you have a meal or a drink, be sure to write down the food and the amount you consumed so you can enter it later. Weight Watchers isn't an exact science when it comes to losing weight. Since you aren't dealing with calories, there's no clear-cut calorie deficit you have to achieve to lose five pounds in a week. Just do your best and, whatever the number of pounds you lose, know that you're well on your way to eventually losing more than just five pounds.